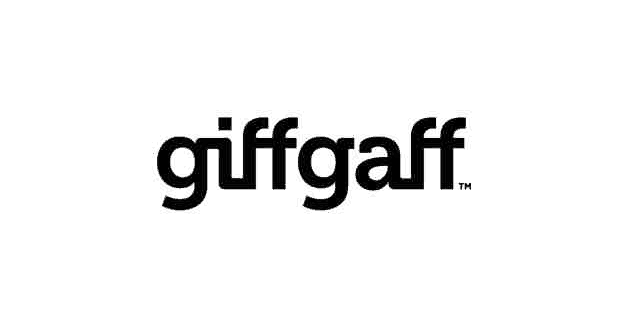 Get some of the cheapest and best SIM Only Deals with Giff-Gaff with Police Discount Offers. There a few different bundles available for you to try and prices start from only£5.00 a month. We will bring you the best discount codes and vouchers as they are presented to us! 250 Mins | Unlimited Texts | 500MB of Data. Check out this deal now.